Peter Thomas Roth is an icon in skincare, considered one of the pioneers of luxury skincare formulas that deliver results. The proof is in the pudding: this year Roth is celebrating 25 years of his eponymous global beauty brand. Roth founded and grew his company on one crucial philosophy from day one: breakthrough formulas and astonishing results. 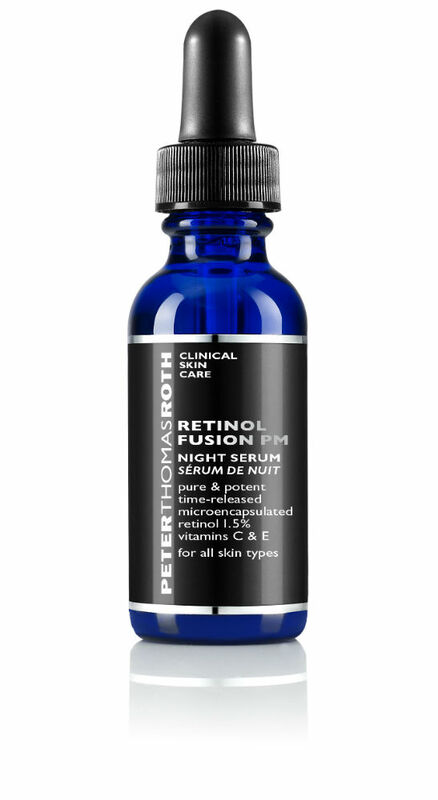 As a teenager, Peter struggled with his complexion, which is what initially inspired him to make skin care a hobby. 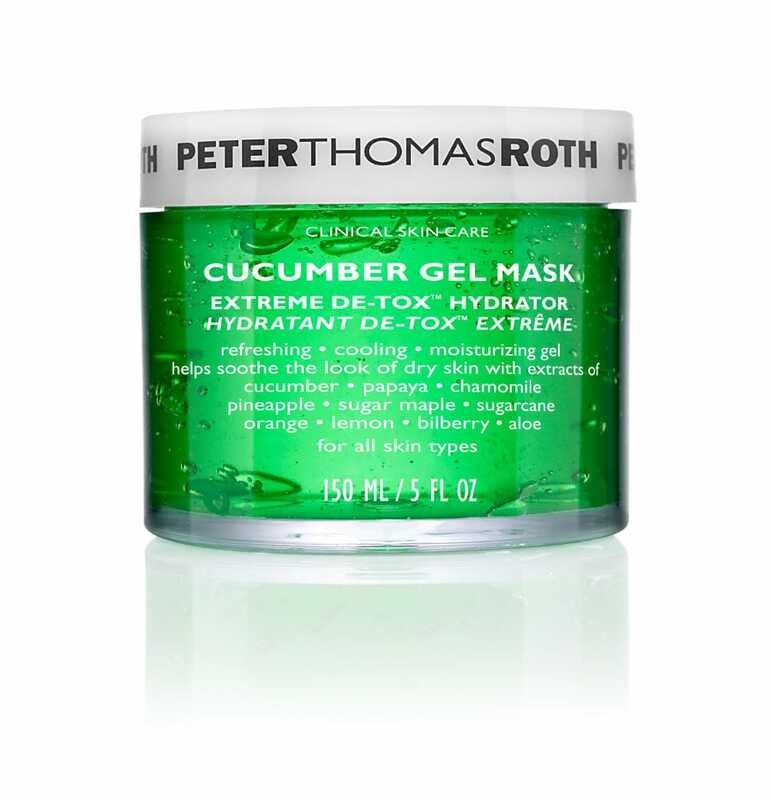 After graduating from the University of Pennsylvania’s Wharton School of Business, Peter turned this hobby into an astonishing career launching Peter Thomas Roth skincare lines. Today his products consistently break sales records at Sephora, Ulta, and QVC, and can be found in all Hilton Hotels and Resorts worldwide. To celebrate the brand’s 25th birthday and all of Peter’s success, we asked the genius skincare whisperer to discuss some of the brand’s most popular products. 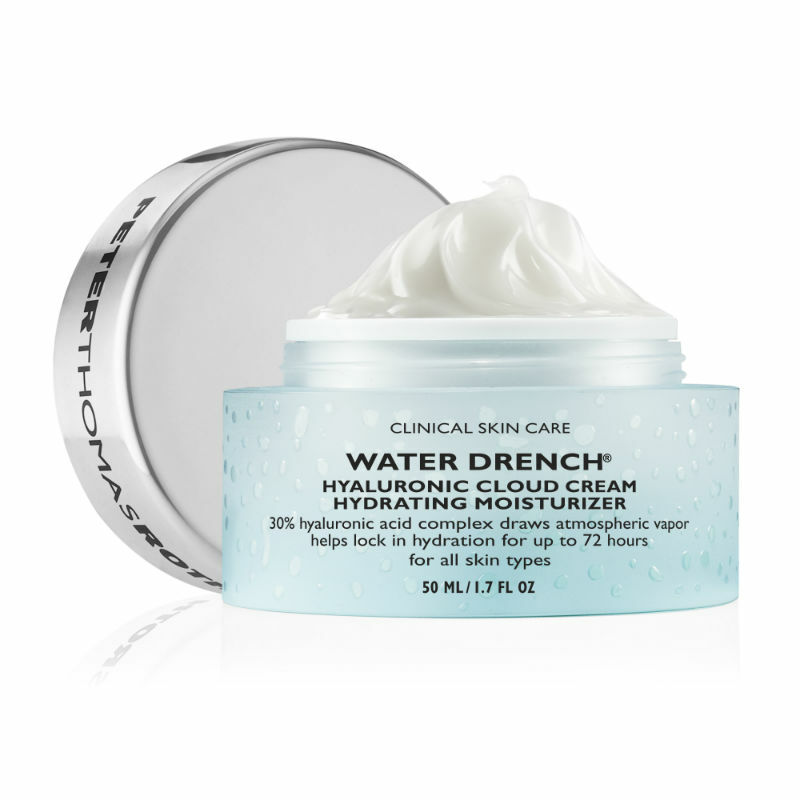 These are the cult finds that you see on the shelf of every beauty editor, wellness blogger and skincare fanatic. We learned about what makes these products so fabulous from the man himself.